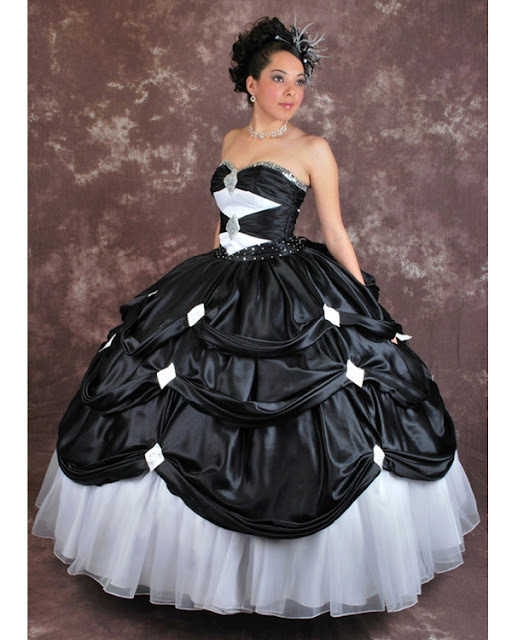 Not many quince dress designers are designing traditional 15 dresses anymore. Most are going with more modern flare. 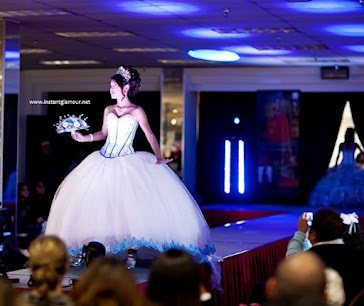 What style of dress do you want for your quince? Something more modern or something traditional? Or what about something in between?